Russian President Dmitry Medvedev is on a two-day visit to Helsinki, where he will be pushing the Nord Stream pipeline project that would run from Russia to Europe under the Baltic Sea. It will bypass transit countries, such as Ukraine, which caused the disruption of gas supplies in January. 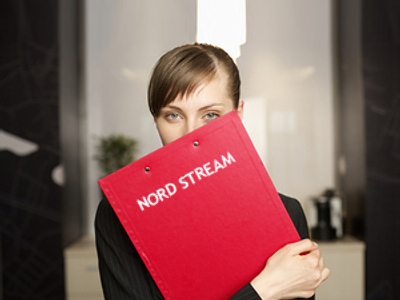 Finland, Estonia and Sweden have all cited environmental concerns as a main objection to the Nord Stream project. 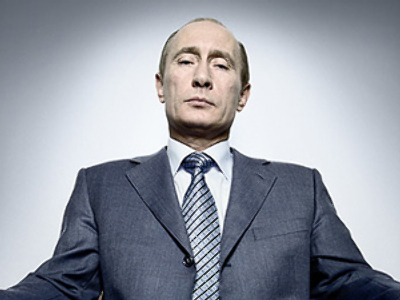 Medvedev will also discuss his idea of a new legally-binding European security agreement. The Russian president will deliver a speech to students at the University of Helsinki, where he will outline his objectives.